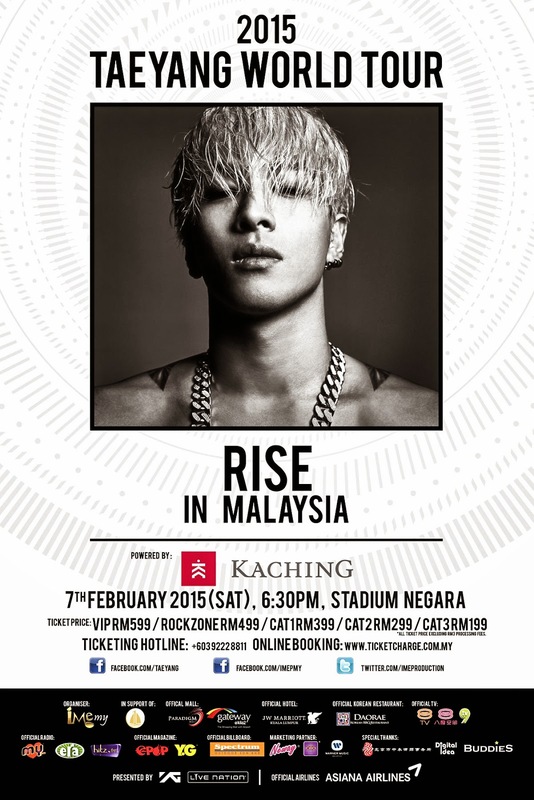 Kuala Lumpur, December 2014 - TAEYANG, member of “Kings of K-Pop” BIGBANG, will be going on his first ever world tour in Malaysia on 7th February 2015 (Saturday), 6:30p.m at Stadium Negara Kuala Lumpur, organized by IME Productions. 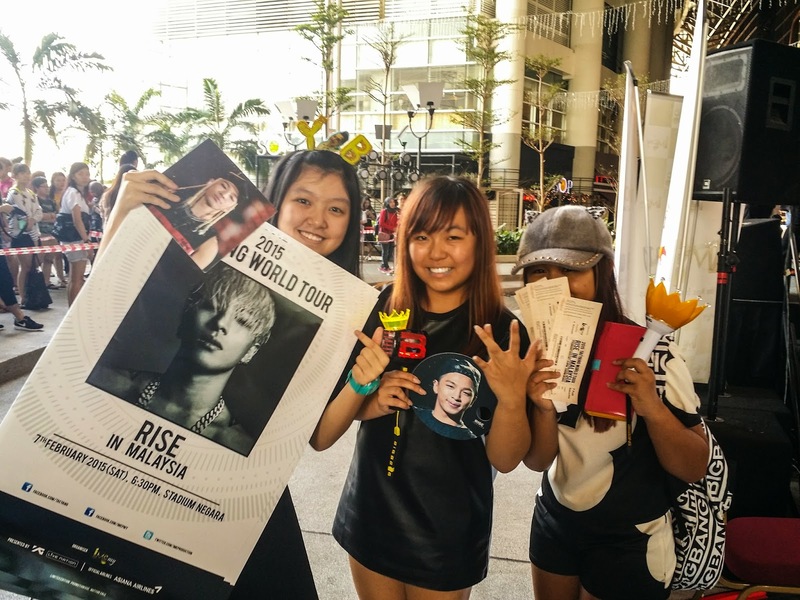 TAEYANG 2nd solo album [RISE] this year has swept across music chart all over the world. The well-loved “EYES, NOSE, LIPS” song was even ranked #1 on Korea Gaon’s Karaoke Chart for 9 weeks in a row, which was the longest-running ever. His first solo tour kicked off on 12 August 2014 in Japan, touring 6 cities with 13 concert and about 70,000 spectators, and it ended in an incredible success. During 2014 MAMA, TAEYANG won The Best Vocal Performance Male, Best Male Artist and Song Of The Year. 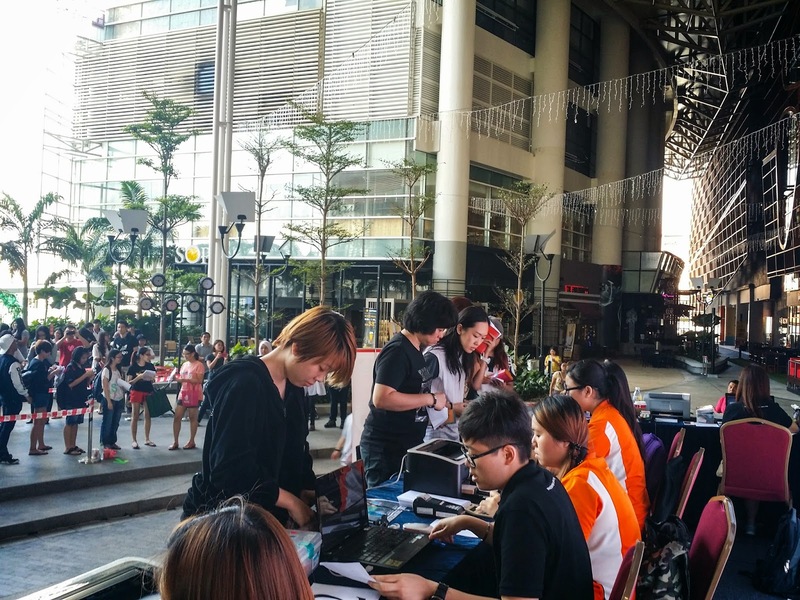 During the pre-sales, TAEYANG fans queued up very early that day in order to purchase the ticket to their favorite idol’s concert. 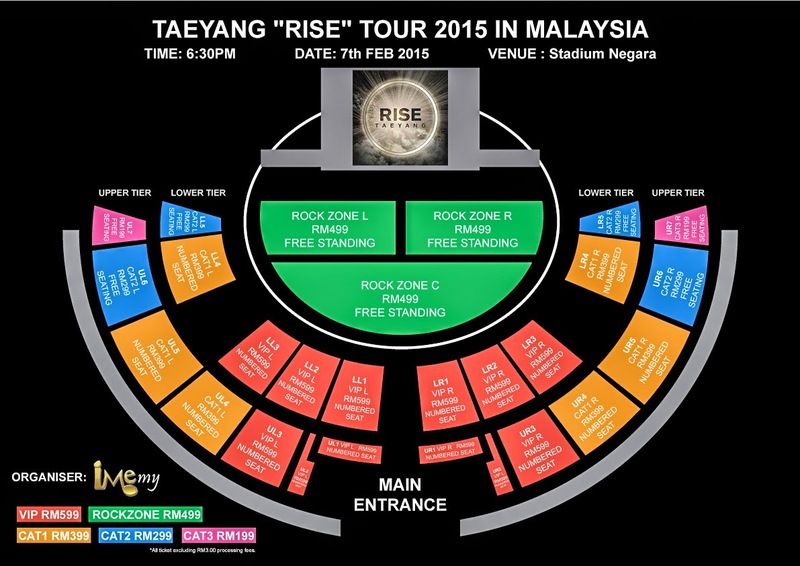 2015 TAEYANG World Tour [RISE] In Malaysia tickets are selling fast and 50% of the tickets were already sold out. For those who haven’t purchase the tickets, kindly visit TicketCharge website (www.ticketcharge.com.my) or call TicketCharge ticket hotlines (603) 92228811 to purchase your ticket. You can purchase your tickets through TicketCharge office, Speedy music store, Rock Corner music store, Victoria music center, Neway Karaoke outlet and Celcom blue cube outlet.